Catherine Hall is one of those top-tier shooters, that when you meet her, you say to yourself: "Wow, she's the real deal." What I like about spending time with Catherine is that I always learn something new, see a fresh perspective, consider a different approach. After you listen to this interview, I'm sure you'll feel the same way. 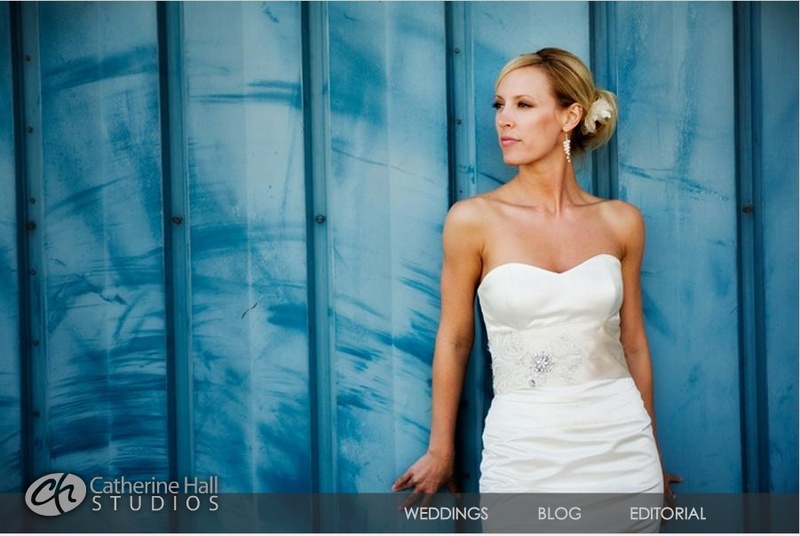 Our topic today is how Catherine prepares for a wedding shoot. From the time she has contact with the bride, to when she is packing her Lowepro Pro Roller x200, to the actual shoot itself. She's talented and delightful. I hope you enjoy the show. You can learn more about Catherine Hall by visiting her website: www.catherinehall.net. Derrick you make me blush! I love your intro. you are amazing, and you are always inspiring me! Thanks for the fantastic interview - you have many skills!